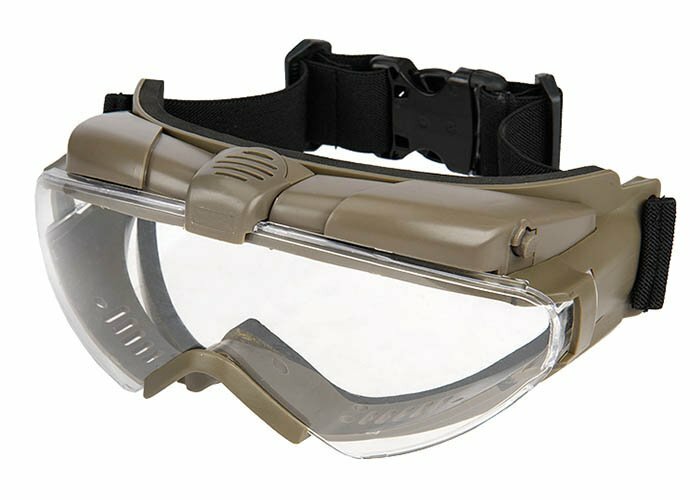 Look no further, the WoSport Tactical TPU Aviator goggles is great for people that are experiencing fogging in their eye protection. 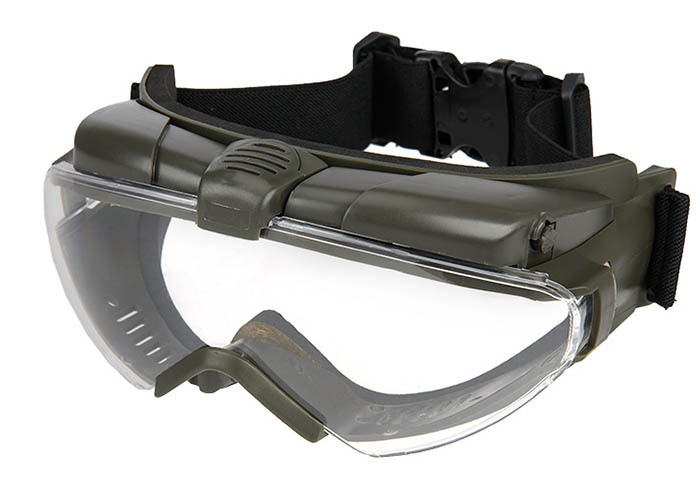 The fan system mounted on the top keeps the lens fog free so that you have a clear view of the field. The ventilation also helps keep your temperature down to ease on the sweat coming out. 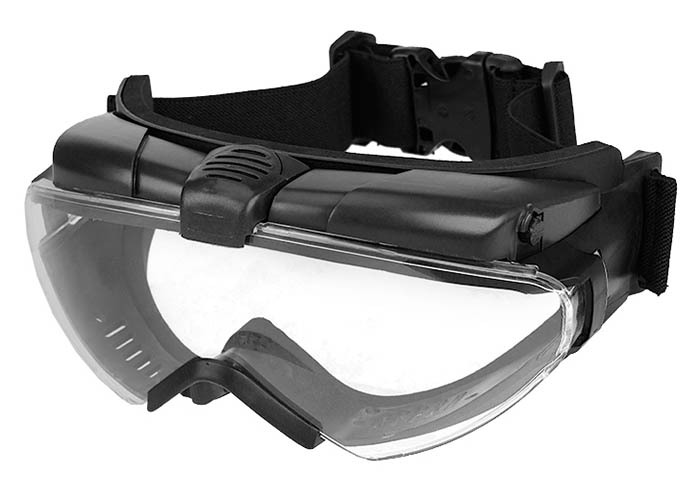 A lightweight thermoplastic polyurethane frame keeps the system together along with the UV proof pc lens. Just wondering if there is any info on whether these will fit over prescription glasses. They will fit over most small to medium frame glasses.